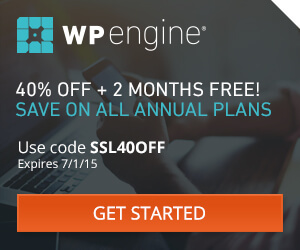 My favorite backup solution is on sale! 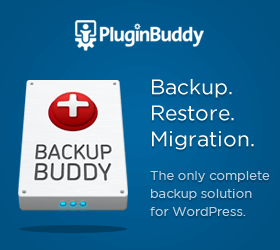 Save 35% Off BackupBuddy (and the Plugin Suite) with coupon code. Sale ends March 31, 2017. 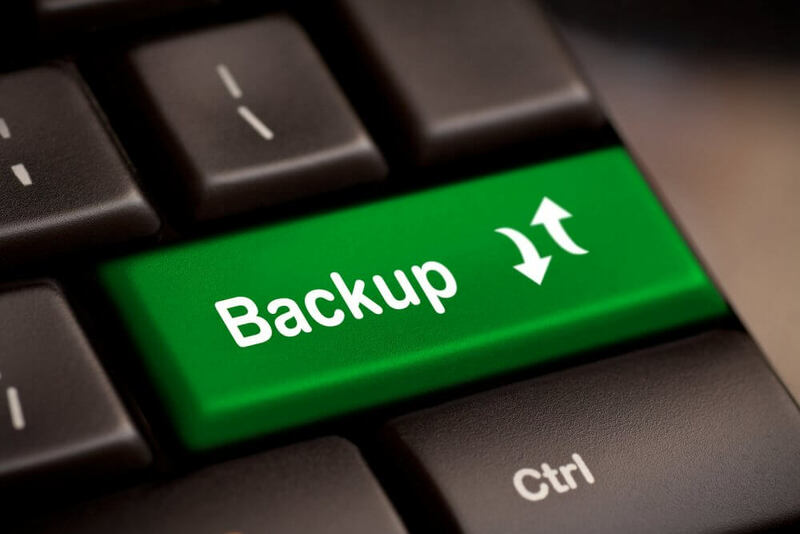 For more of my thoughts about BackupBuddy, read this review.